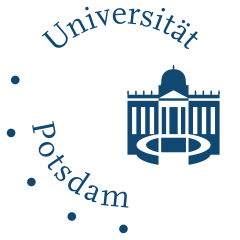 The Universities of Potsdam and Tübingen are proud to announce the second workshop in the TripleA workshop series (TripleA 2). Our workshop series aims to connect researchers doing formal semantic research on understudied languages from Africa, Asia, Australia and Oceania. 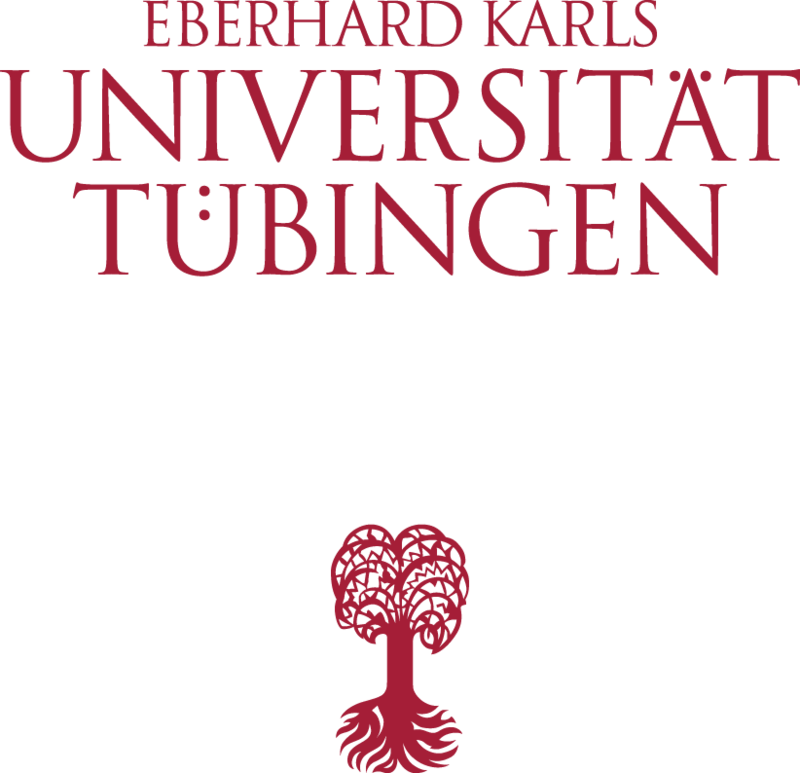 This workshop is funded by the cross-linguistic semantics projects C1 and A5 of the SFB 833 at Tübingen University and the SFB 632 at Potsdam University. We invite submissions for 30-minute talks plus 10 minutes for discussion. Submissions should present original formal semantic or pragmatic work on any interpretive aspect of the languages under discussion, ideally originating from own fieldwork. We particularly encourage Ph.D. students to apply. Abstracts must be anonymous, in PDF format, 2 pages (A4 or letter), in a font size no less than 12pt, and with margins of 1 inch/2.5cm. Please submit abstracts via Easy Chair (https://easychair.org/conferences/?conf=triplea2) no later than January 25, 2015. The Semantics of AAA is not responsible for the content of external Internet sites.